Are you a slave to your lawn and water bills? I have JUST the thing for you: native / drought-tolerant / water wise landscaping! Officially known as xeriscaping, this genius trend is not about rocks & cactus. In fact we still have a turf grass area for Baby Sky and chickens to run through. Save water – H20 prices are going up everywhere to reflect the shortages of the present and those expected in the future. 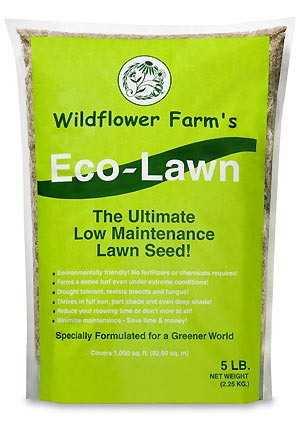 Save time – you don’t have to mow your lawn, or apply pesticides & fertilizers anymore! 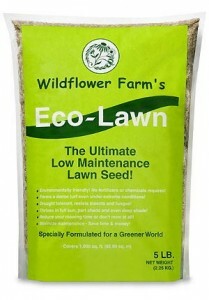 Save your health – of the 30 most commonly used lawn pesticides, 19 have been linked to cancer. Plus, dogs exposed to herbicide-treated lawns have an increased risk of canine lymphoma and bladder cancer. And most importantly (j/k), be “on trend” with your landscaping – grass is becoming a thing of the past. 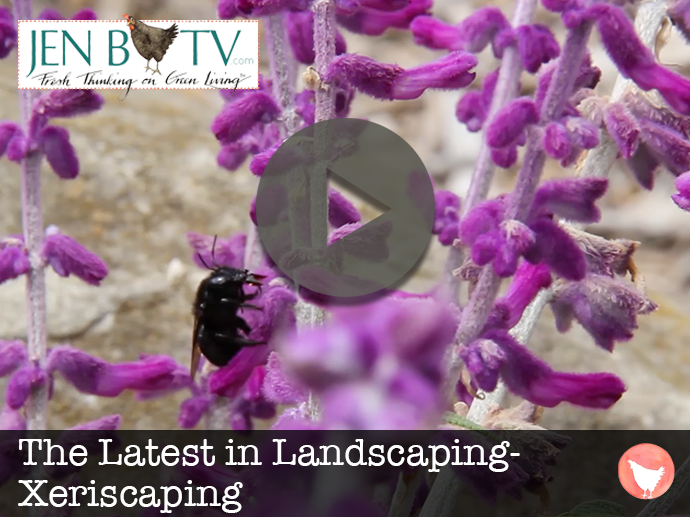 Watch the video on xeriscaping for a quick primer and some water-wise inspiration. Use as many native plants as possible – it only makes sense that these will be adapted to YOUR region for growing without a lot of water and chems. Do some planning – consult books for great plant choices, sketch out designs, and then use flags and markers to do a dress rehearsal. Mulching & drip irrigation are to xeriscaping like sand & water are to a beach, or something like that. Home Depot even has classes on installing your own drip system, and many municipalities give away mulch! I get pretty turned on about this topic! How cool is to take something non-eco, and make it not only environmentally friendly but also prettier/easier/cheaper to maintain? We are working hard at creating a cool photo gallery for you to see some before and after pics of my two-xeriscaping projects, so stay tuned! We used Eco Grass for the 250 square foot area we have here in the center of the backyard; it’s great because it grows in shade or full sun. Download the “Bee Smart” app to find out which native plants in your area will thrive, naturally. The bonus with this app is that it will also tell you what type of pollinators it will attract, like hummingbirds, bees and butterflies. You can select plants based on color, bloom time, soil type and more.